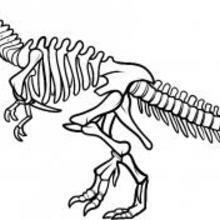 There is no doubt that if the humans lived when the Dinosaurs were in existence our world and the way we lived would be very different than the way we live now. 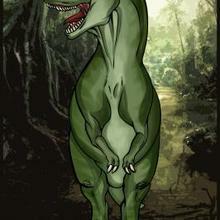 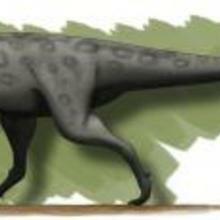 Dinasaurs lived over 65 million years ago with 700 identified species roaming the earth. 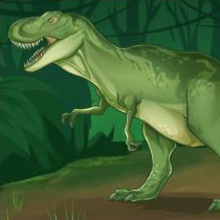 The dinosaur varied in size with the largest donosaurs reaching over 100 feet long and 50 feet tall and the smallest being the size of a chicken. 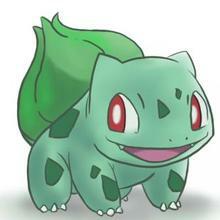 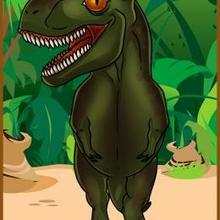 Over 65 percent ate only plants (Herbivores) and the others were meat eaters (Carnivores). 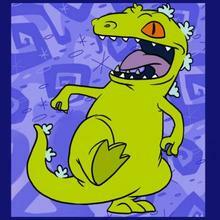 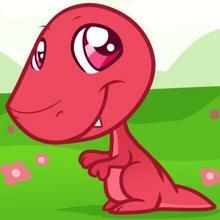 It is believed the Dinosaur became extinct due to a landing meteorite and a volcanic eruption. 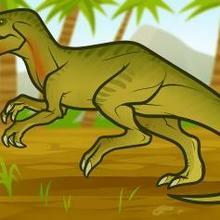 Kids love Dinosaurs, that is a fact and are very curious to learn about these prehistoric animals. 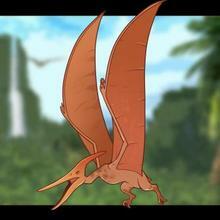 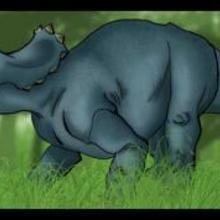 You can discover more about these magnificant creatures on the Hellokids Dinosaur channel for kids. 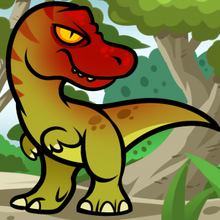 There are herds of Dinosaur printable coloring pages to color online or print and decorate at home. 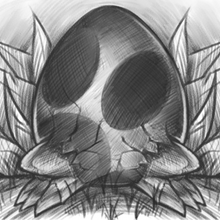 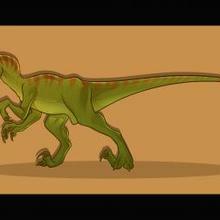 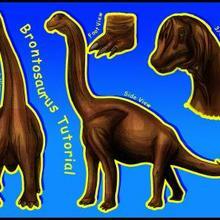 If drawing is your forte there is a jungle of how to draw step by step tutorials of your favorite Dinosaurs. 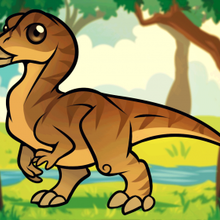 Dino art is very popular and a great way for children to express themselves, like the roaring selection of Dinasaur illustrations created by kids that can be printed to decorate your room. 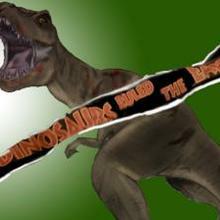 If you are looking for a movie idea about Dinosaurs watch the different movie trailers of Dinosaur movies. 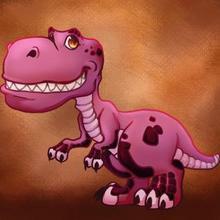 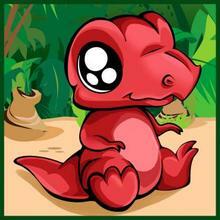 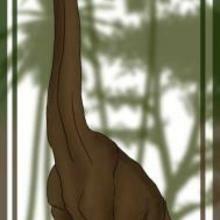 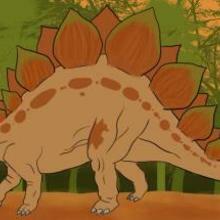 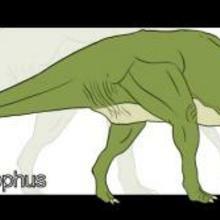 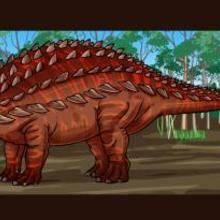 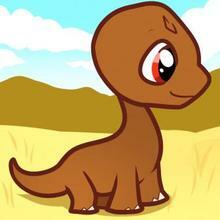 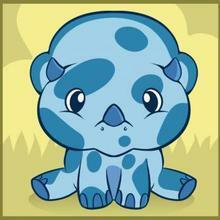 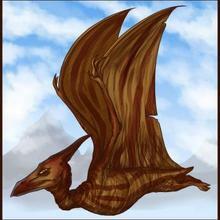 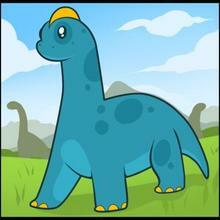 Check out other Dinosaur information like the Dinosaur website for kids on www.kidsdinos.com. 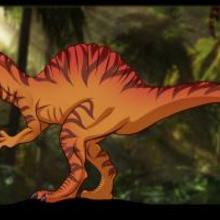 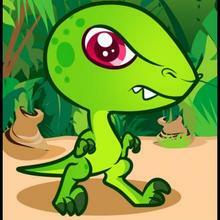 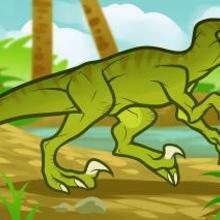 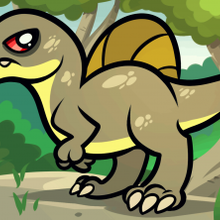 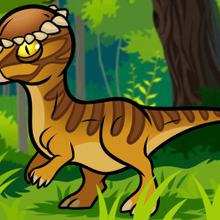 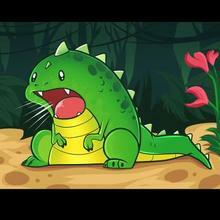 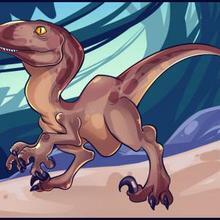 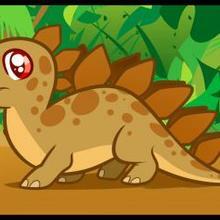 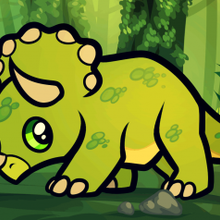 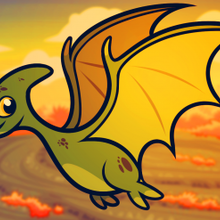 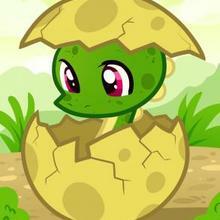 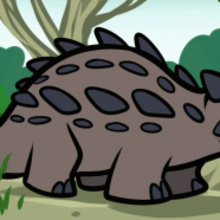 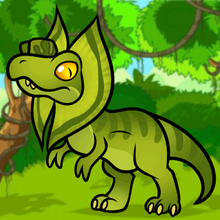 You will have a Jurassic good time with all the Dinosaur fun on Hellokids.com.